More than 100 boats are part of the 35th Fiji Regatta now underway at the Musket Cove Island in the Malolo group of islands off Nadi. The week-long event features cruising and racing sailors from around the world. 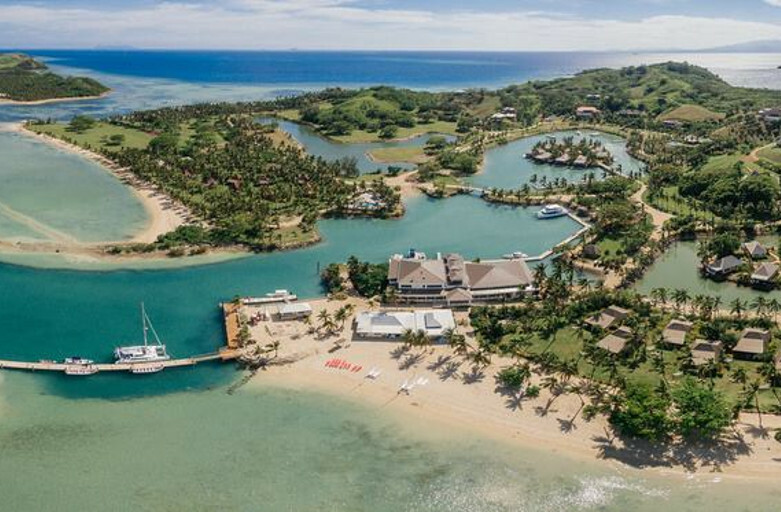 Resort Director Will Moffat says the Fiji Regatta continues to grow and has become an attraction for sailors over the years.